The Prefect of the Vatican Secretariat for the Economy has been found guilty of child sexual abuse. The verdict was handed down on December 11th, but the Melbourne Court had issued an order prohibiting the publication of information concerning the trial. The Cardinal continues to plead innocent, and his lawyer plans to appeal. 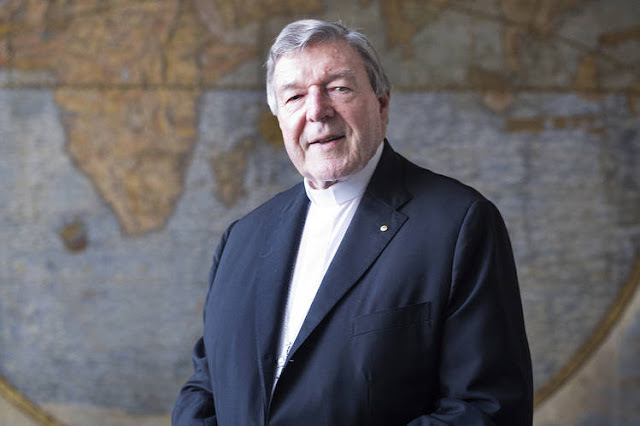 Cardinal George Pell, 77, Prefect of the Vatican Secretariat for the Economy since 2014, has been found guilty of sexually assaulting two children under the age of sixteen when he was Archbishop of Melbourne in the 1990’s. In October 2016, the Cardinal was questioned by Australian lawyers in Rome, this time on charges of paedophilia in his former diocese of Melbourne. At the end of June 2017, he was formally accused of sexual violence against a minor. The Ballarat police authorities then provided only partial information and reported several complaints, without giving further details. Please find the full text of the statement below.